Nook color, Barnes and Noble‘s second e-reader is now shipping. The 7-inch Nook color is actually ahead of its November 19th schedule which is good news for all those folks who had pre-ordered the book. Barnes and Nobles says that there is a very limited number of stores that carry the Nook color which include Best Buy and Walmart. Nook color is being priced at $249. 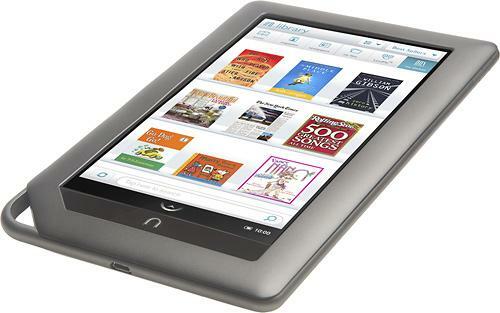 The Nook color comes to us just in time for the holidays!